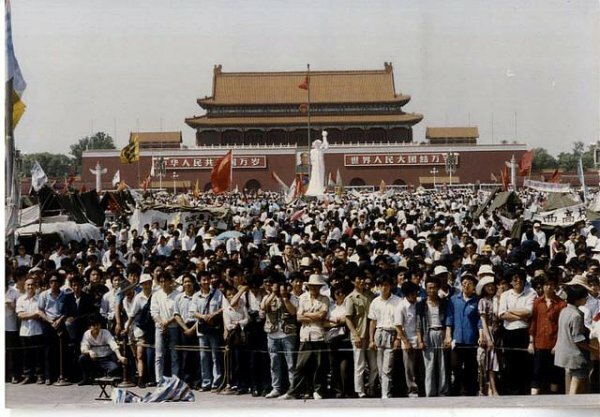 Today, 4 June 2018, marks the 29th anniversary of China’s brutal squelching of student pro-democracy protests. On this occasion, the United States Secretary of State, Mike Pompeo, urged China to release a public account of the victims of this excessive government brutality—those who were killed, missing or imprisoned. Although it has been nearly three decades, the country has yet to release detailed information on the victims of the fatal governmental crackdown, which continues to remain a taboo subject within China. In a statement on Sunday [3 June 2018] the recently appointed Pompeo said he remembered "the tragic loss of innocent lives". In response to Pompeo's comments, China had lodged "stern representations" with the United States, foreign ministry spokeswoman Hua Chunying said on Monday [4 June 2018]. China long ago reached a clear conclusion about the events of that era, but the United States every year issues statements making "gratuitous criticism" of China and interfering in China’s internal affairs, Hua said. In Taiwan, the democratic and self-ruled island China claims as its own, former president Ma Ying-jeou said in a statement it was important to face up to history to help heal the families' wounds.